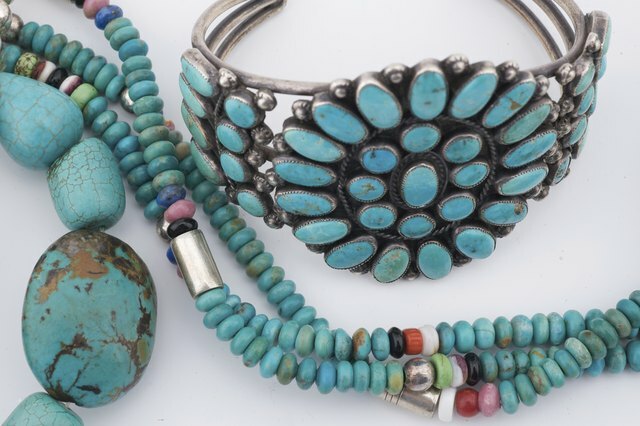 Turquoise stones have long been an object of desire for many different cultures. 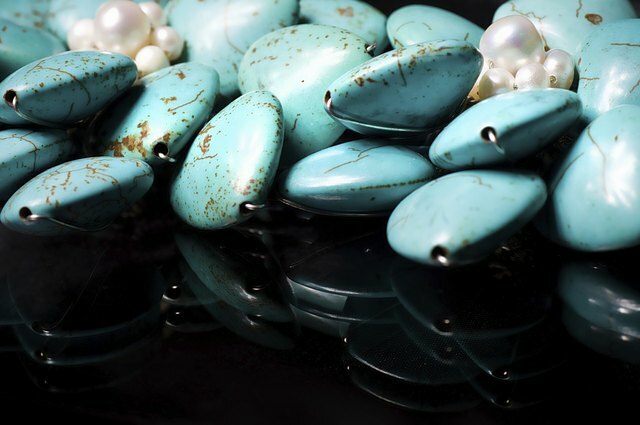 People in some societies believed turquoise to have healing powers or protective qualities. 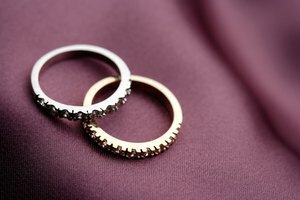 Telling the difference between a genuine turquoise stone and a fake one is not the hardest process, but you cannot be completely certain without a refractometer test. 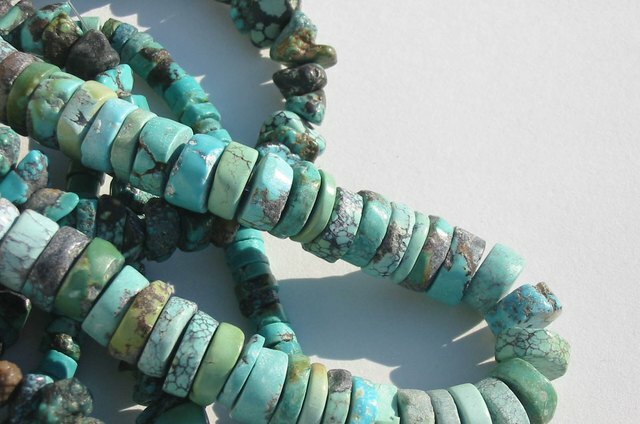 If you are shopping for turquoise, ask for a certificate of legitimacy beforehand. 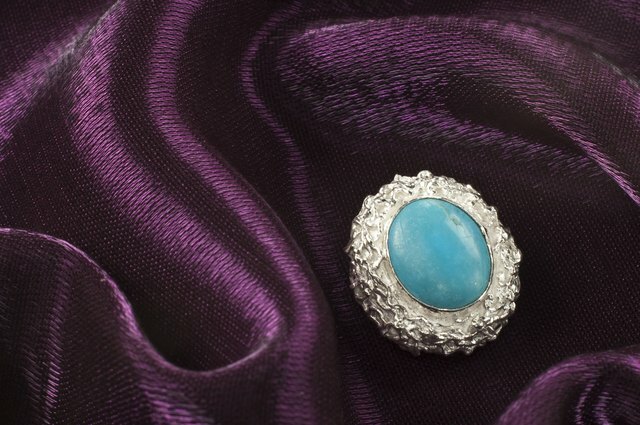 This is the best way to ensure that you are buying a genuine turquoise stone. Observe the color of the stone. 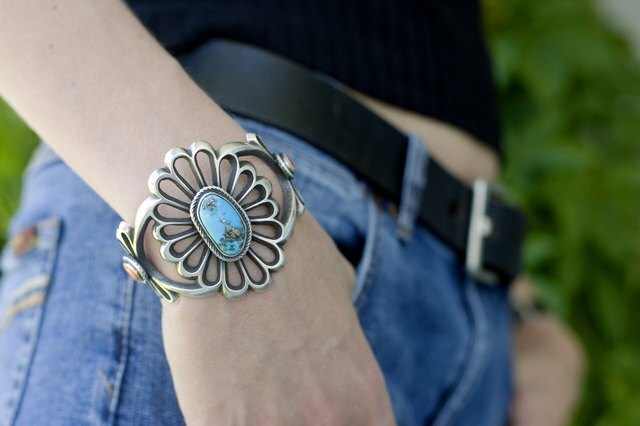 If the turquoise is in bead form, check the inside. If the inside is white, then you have a fake. 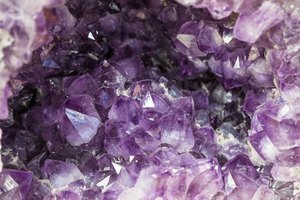 Pay special attention if the internal color is darker than usual or it has many deep-colored inclusions. Look at the stone under a jeweler's loupe, specifically at the inclusions on the stone. If the inclusions are much darker than the rest of the stone, then it is most likely dyed magnesite. Look through the loupe for air bubbles or small fractures. Air bubbles indicate that the object is made of glass. 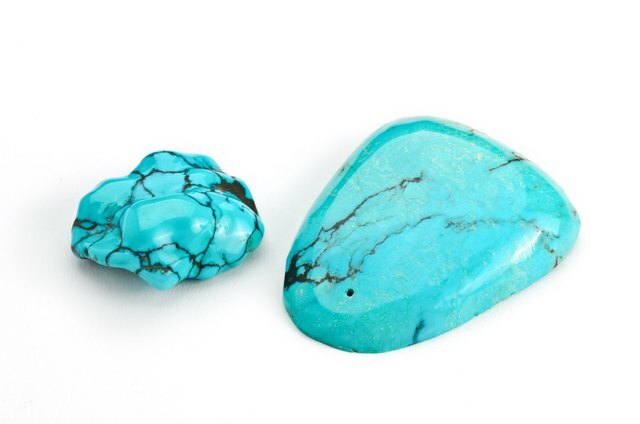 Small fractures may also indicate synthetic or glass imitation turquoise. Examine the stone for a grid pattern. 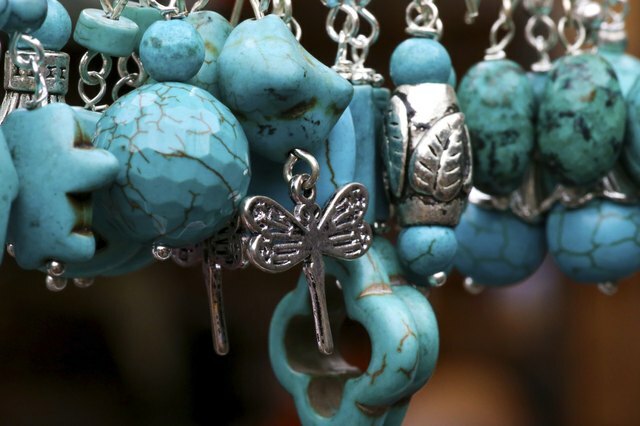 If you see a grid pattern, it may be a piece of amazonite. Look at the stone through the Chelsea color filter. If the color appears to be slightly pink under the filter, suspect that the stone is actually variscite. 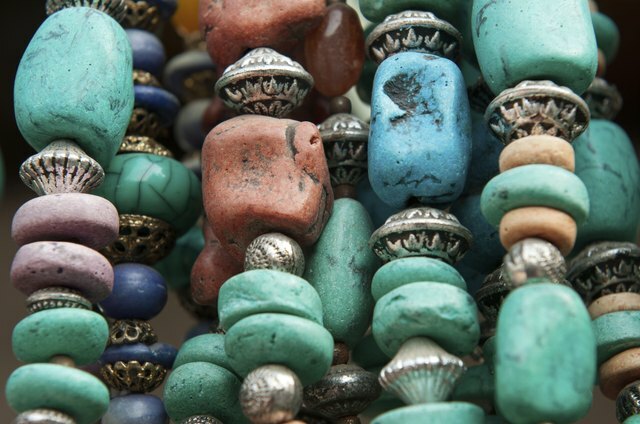 If the color looks pinkish-red, then suspect a piece of dyed howlite. Touch a hot electric needle to the stone. 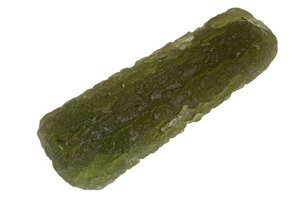 If the stone is scathed or emits an acrid smell, you have a replica, likely one made of plastic. Wipe an acetone swab across the surface of the stone, then examine the swabbed spot with the loupe. 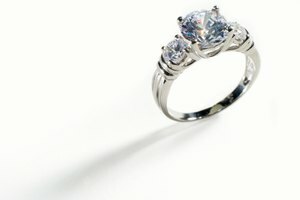 If the stone's surface appearance has changed, it has been chemically treated or is a replica. As a definitive test, conduct a refractometer test with a renowned dealer. This tests how much light the stone bends. The refractometer reading should show an index between 1.61 and 1.65. Any index that strays too far from the standard is most likely a replica. Luke Kim started writing in 2008, with work published in magazines such as Korea's "ICON." Kim has written extensively for SEO consultants and has abundant experience with writing in most technical fields. He has a B.A. in English from Northwestern Polytechnic University. 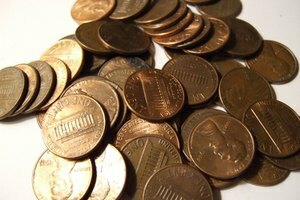 How Do You Find Out If Something Is Copper?